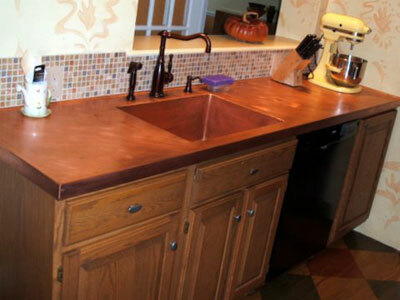 A new kitchen Countertop is a significant way to spruce up the way your whole kitchen looks. 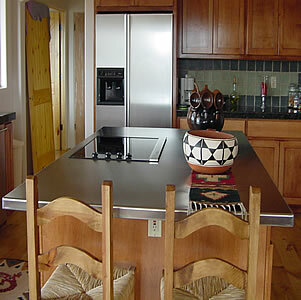 Replacing your kitchen countertops is a quick way to liven up the entire room. 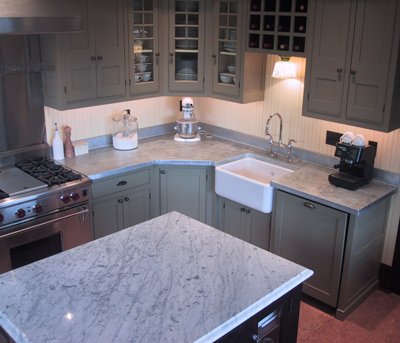 We have been fabricating and installing countertops for over 30 years, so if you have any questions, feel free to contact us. 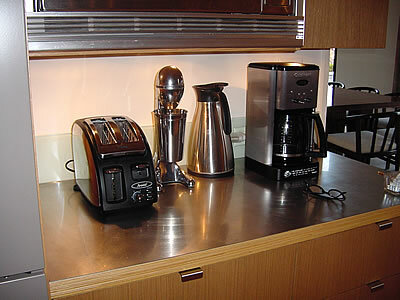 Are you having trouble finding a countertop for the most active room in your house? 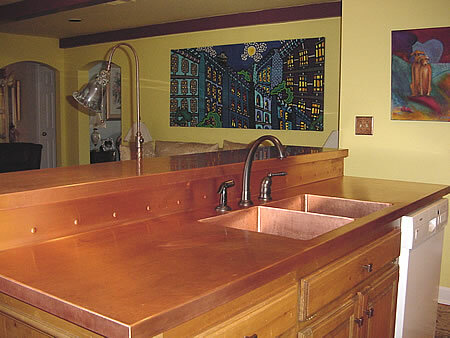 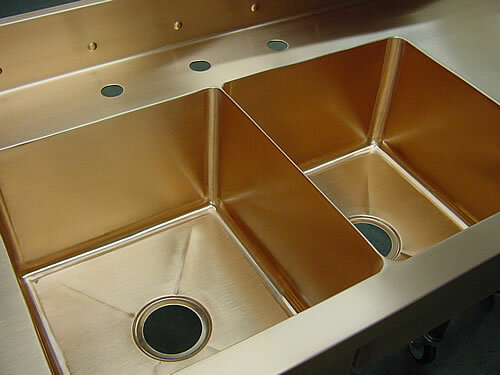 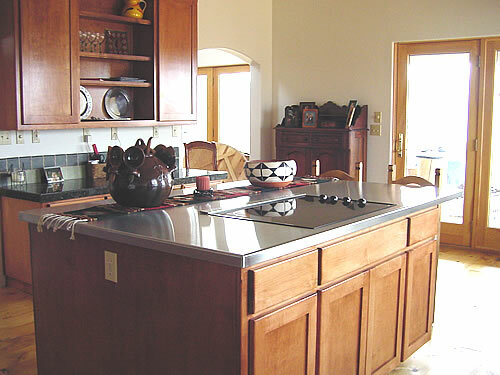 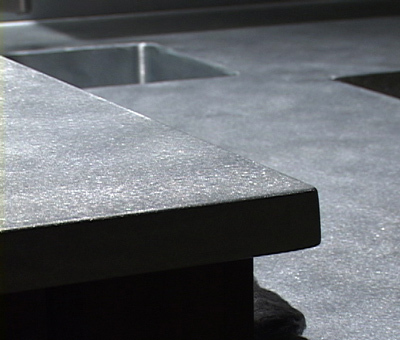 Our kitchen countertops are made from one of three, grade A materials: stainless steel, copper, or zinc. 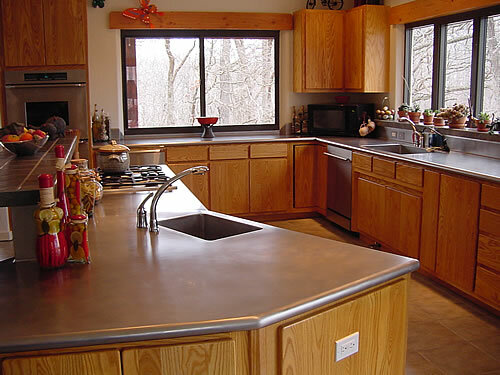 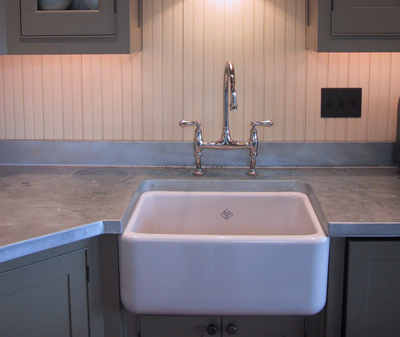 When you choose which kitchen countertop is right for you, give us a call. 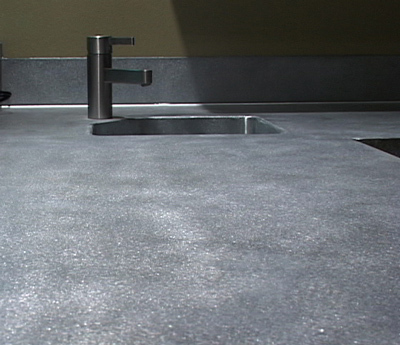 We'll be glad to come out and give a quote anytime.